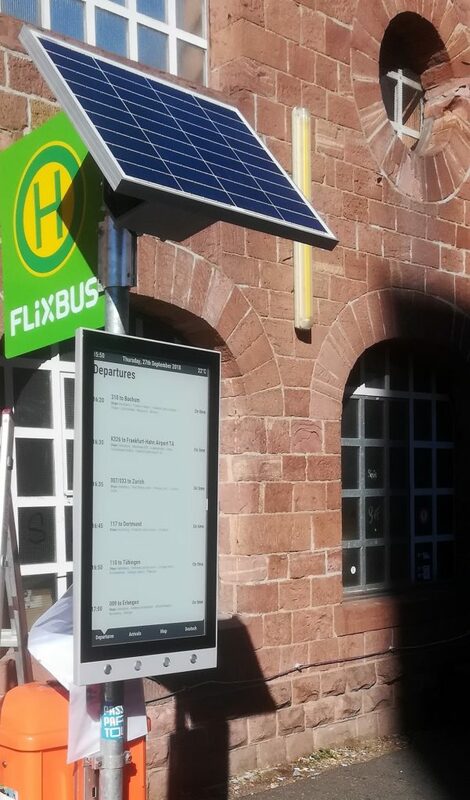 FlixBus, Europe’s largest intercity bus provider, is furthering its mission to change the way millions of people travel in Europe by teaming up with Papercast to trial solar powered e-paper bus stop technology. 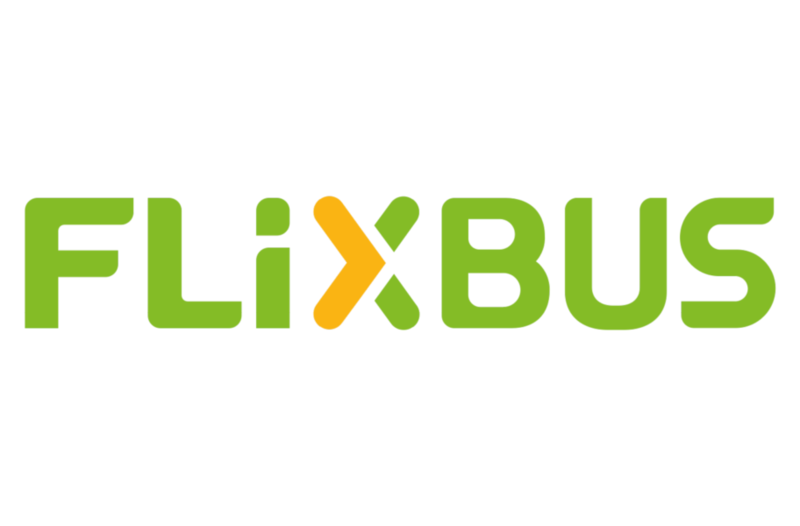 Launched in 2013, FlixBus established Europe’s largest intercity bus network in just three years, attributing success to the digitisation of traditional bus travel. 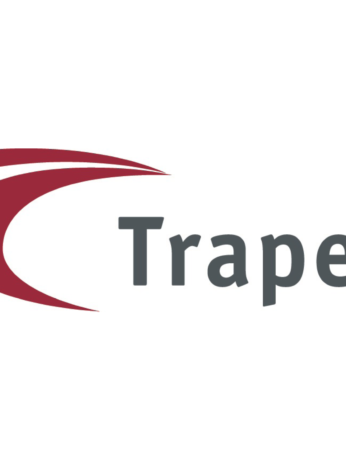 The company is said to be revolutionising the industry with advanced smart mobility technologies, such as e-ticketing, the FlixBus-App and GPS Live Tracking. 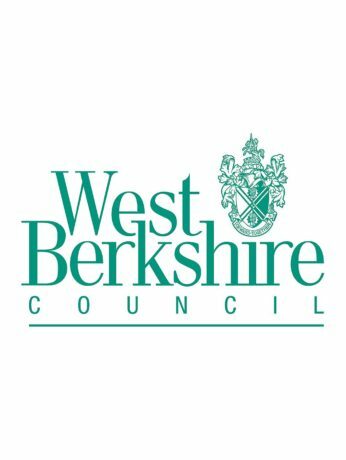 The entrepreneurs have now turned their attention to digital bus stops as a replacement to paper timetables, partnering with Papercast to trial e-paper passenger information displays. 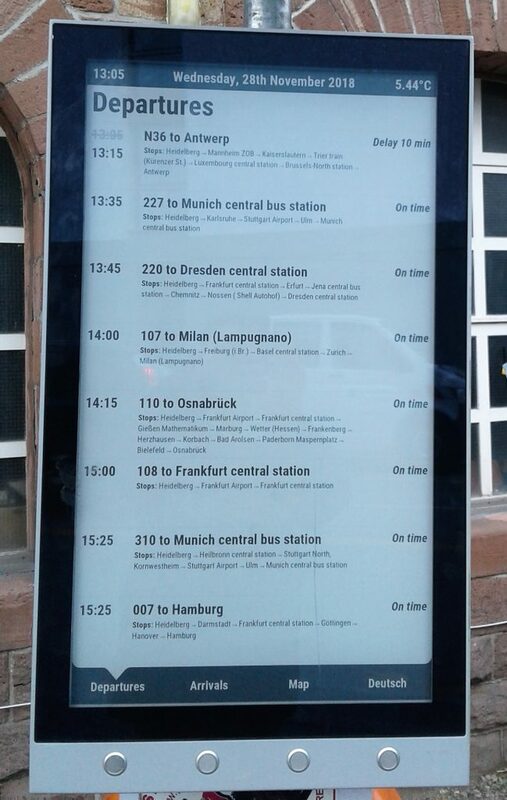 FlixBus installed the Papercast 32” interactive e-paper display in Heidelberg, Germany, as part of the inital trial which has now been extended across their network. The display is completely self-sustainable with solar power and wireless connectivity, therefore meeting the criteria for an environmentally friendly technology. It also satisfies other requirements, according to Martin: “Papercast’s web-based management system is very easy to use, offering flexible display layouts that can show a lot of information in a simple format. 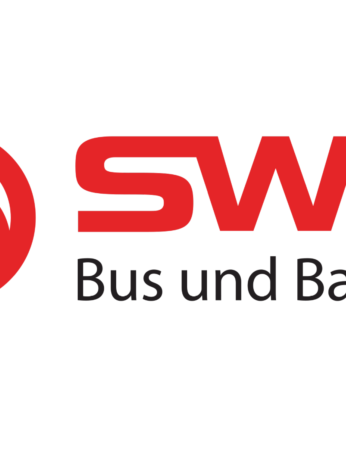 The high-resolution e-paper screen provides crystal clear content and the interactive function lets the user choose their preferred language, essential for long-distance bus services in Europe”.